Our most popular camp great for all skill levels! 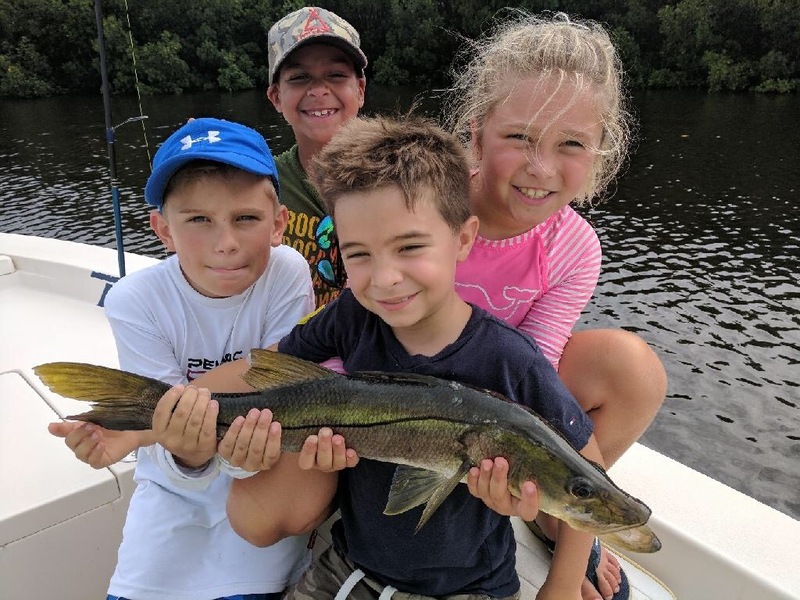 The inshore day camp is a weekly day camp that includes five days of guided inshore fishing catching snook, redfish, trout, sharks and more! 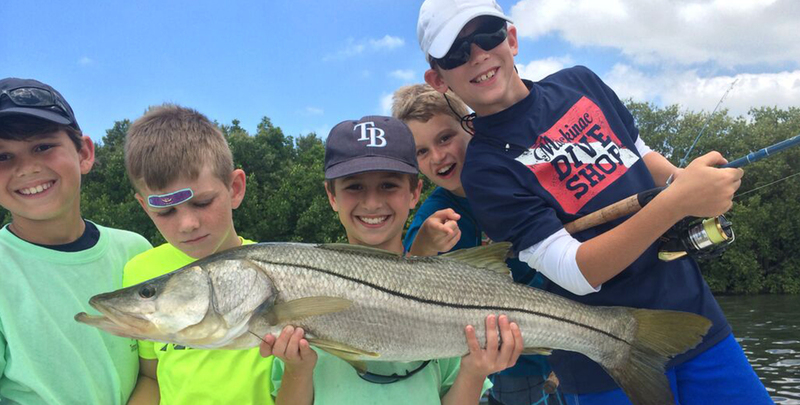 Four campers per boat will fish with professional guides on comfortable bay boats inside Tampa Bay. 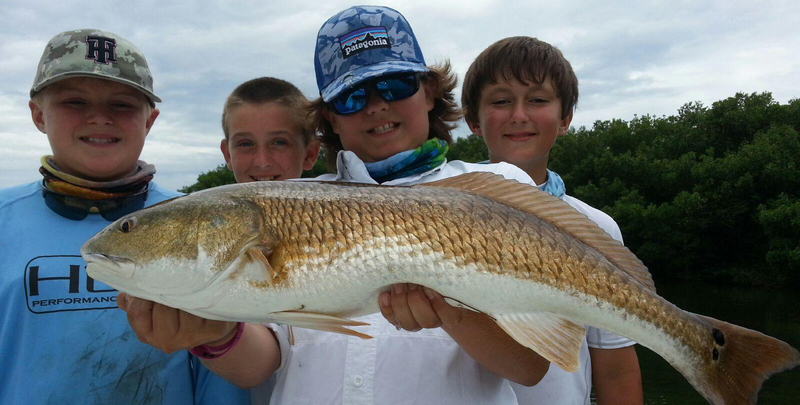 This camp also includes lessons in marine biology, boating safety, knot tying, target casting and more. Each camp is capped with a comprehensive awards ceremony on Friday! This camp is limited to 24 campers per week. 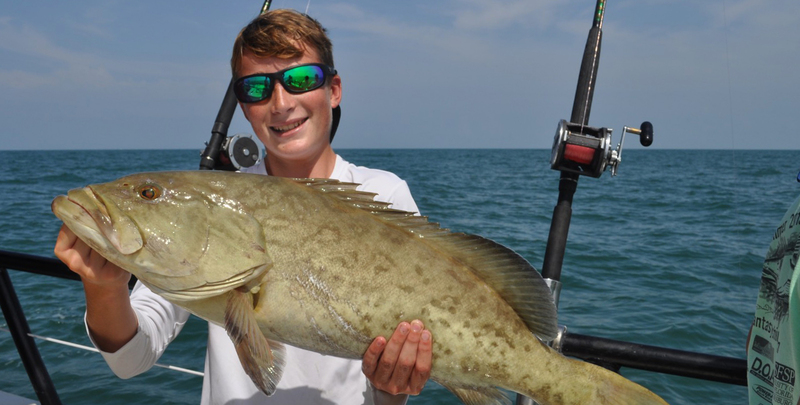 Florida Fantasy Fishing Camp would like to extended our deepest condolences to the family of Ben Harris. 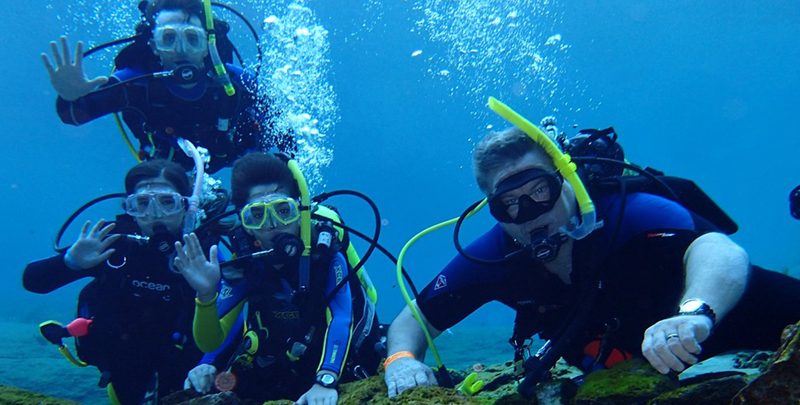 He was an excellent diver, teacher and friend to so many of us over the years. He will be missed. See you on a reef someday, Ben.